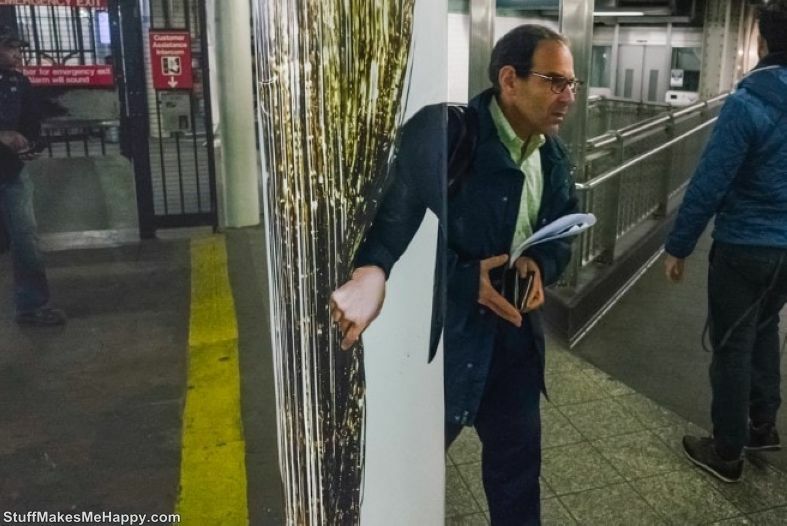 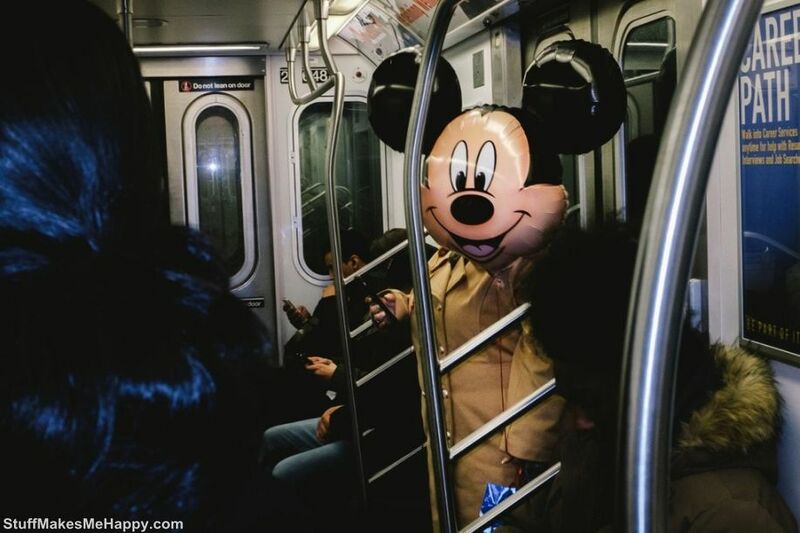 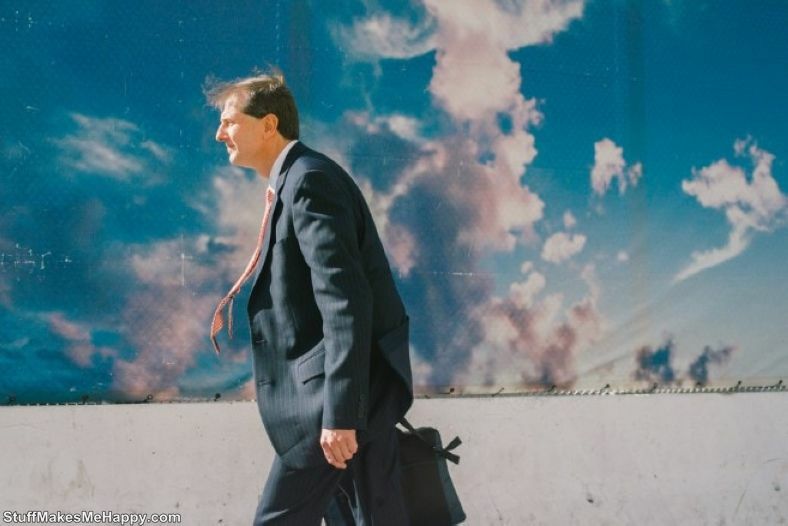 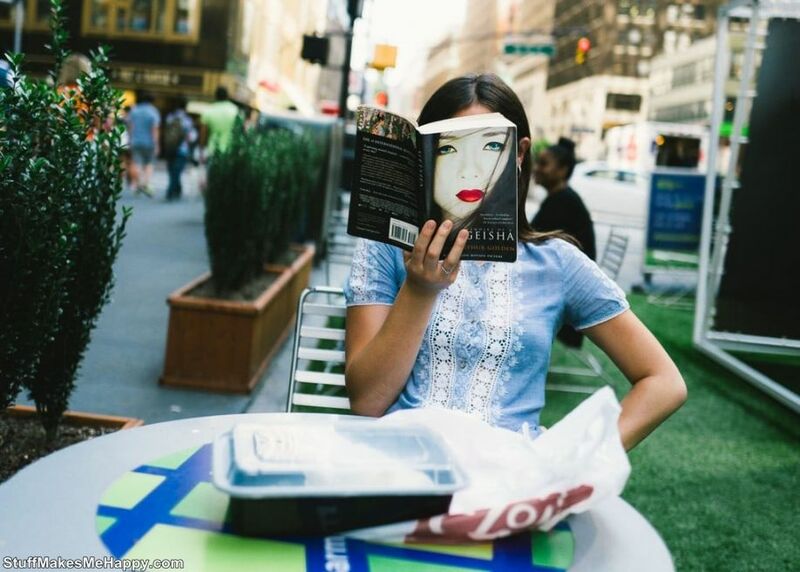 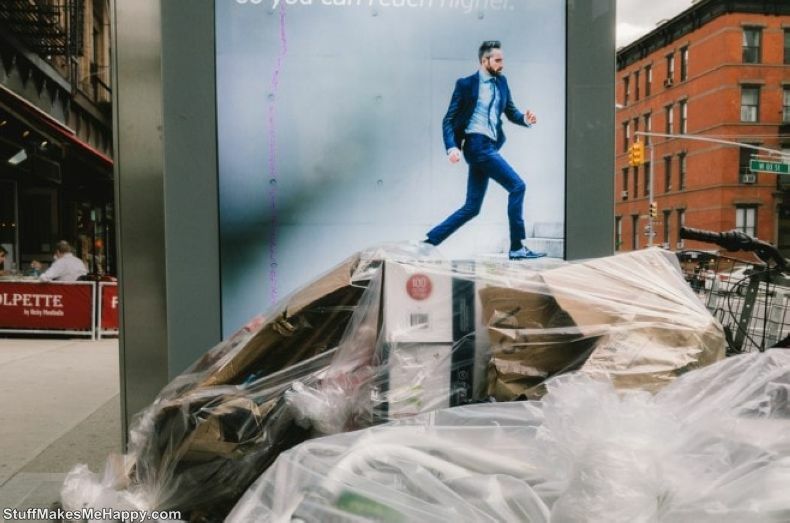 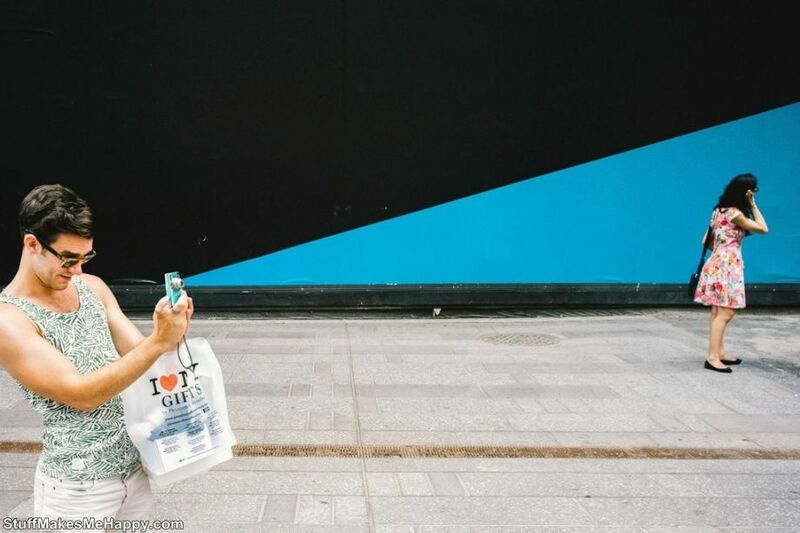 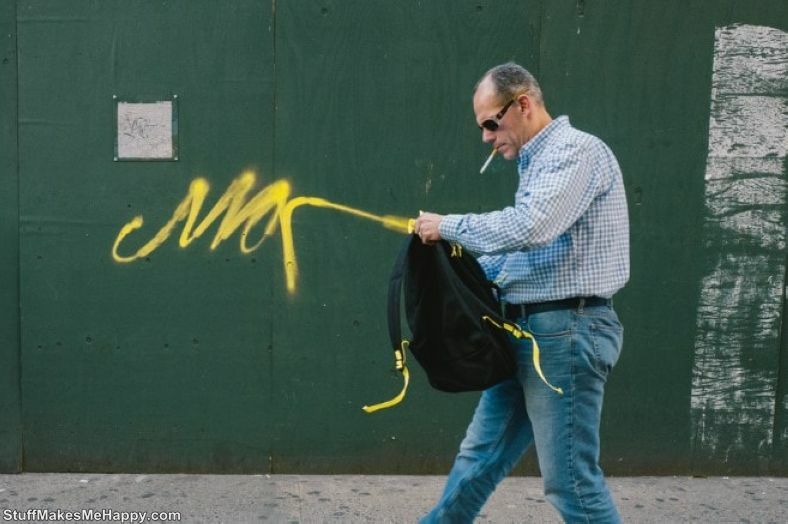 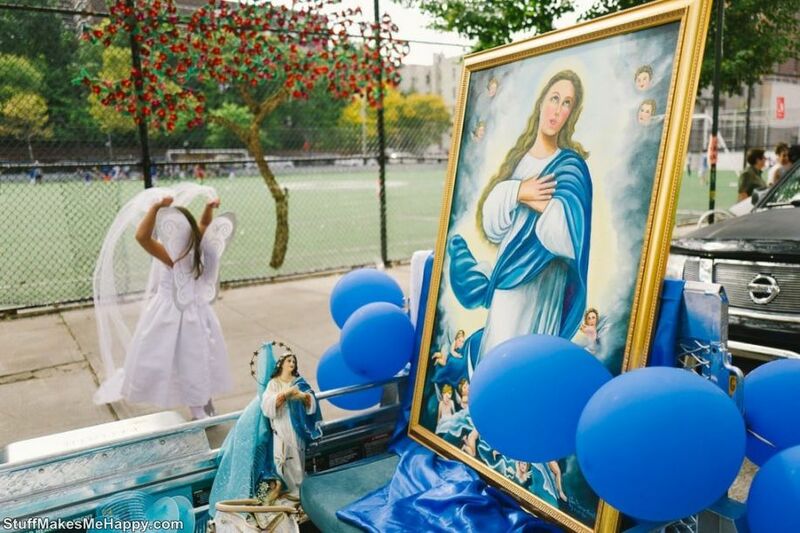 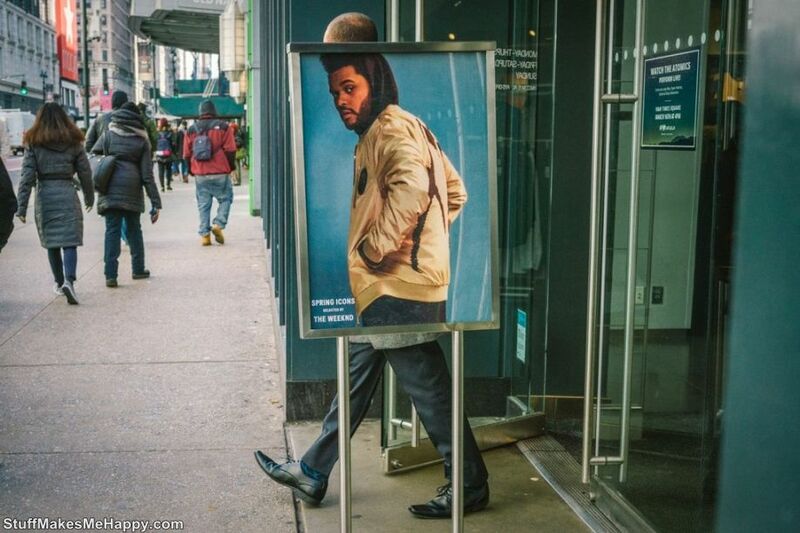 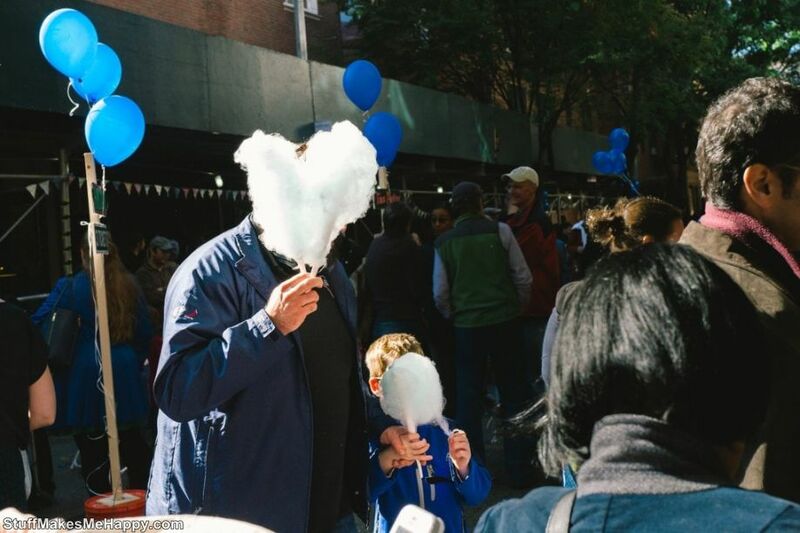 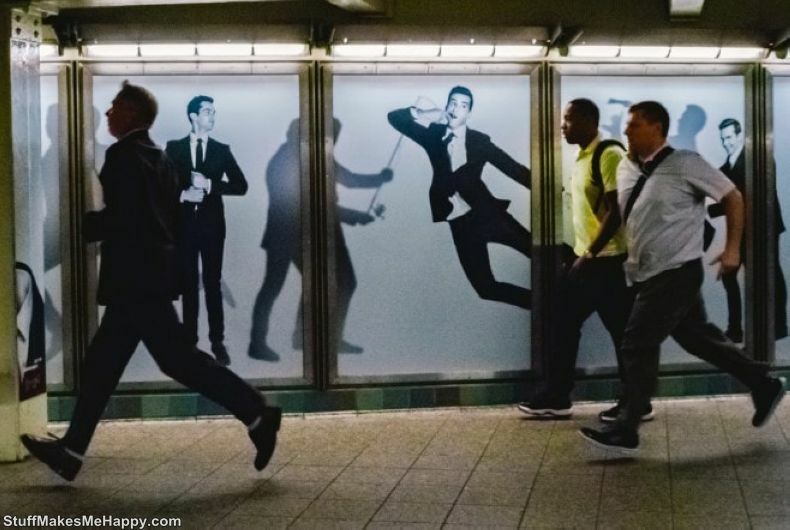 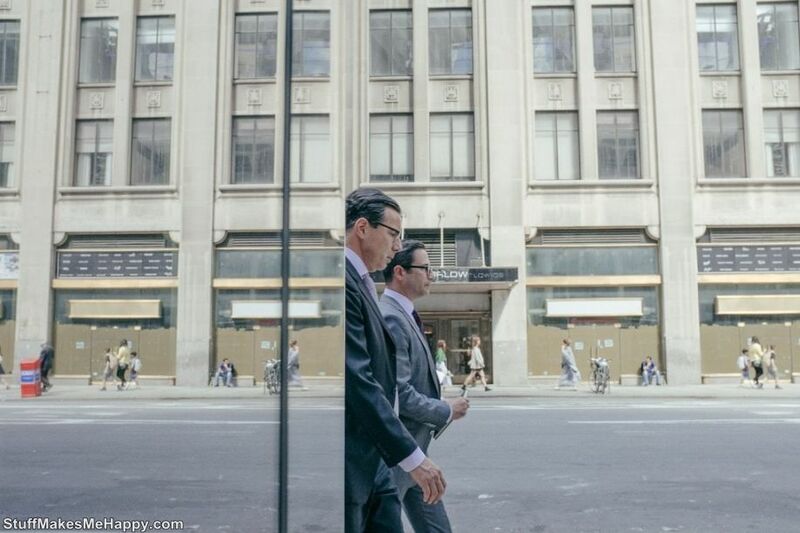 We present you a talented photographer from New York, Jonathan Higby. 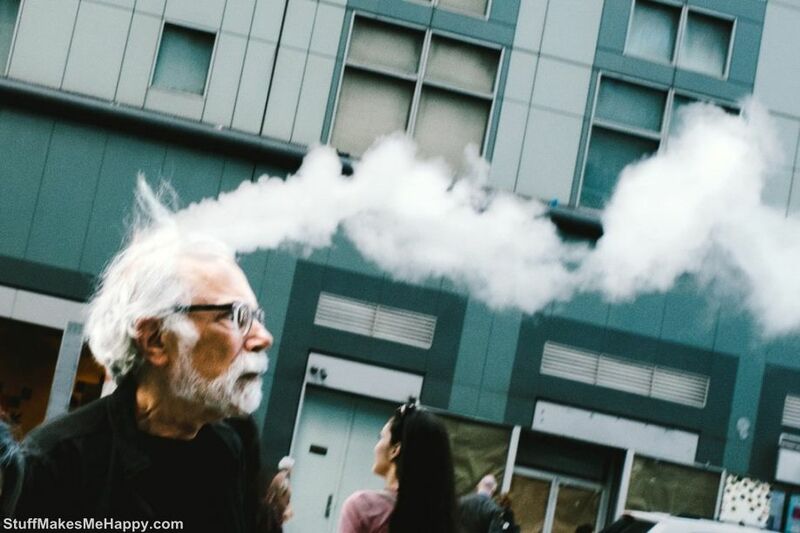 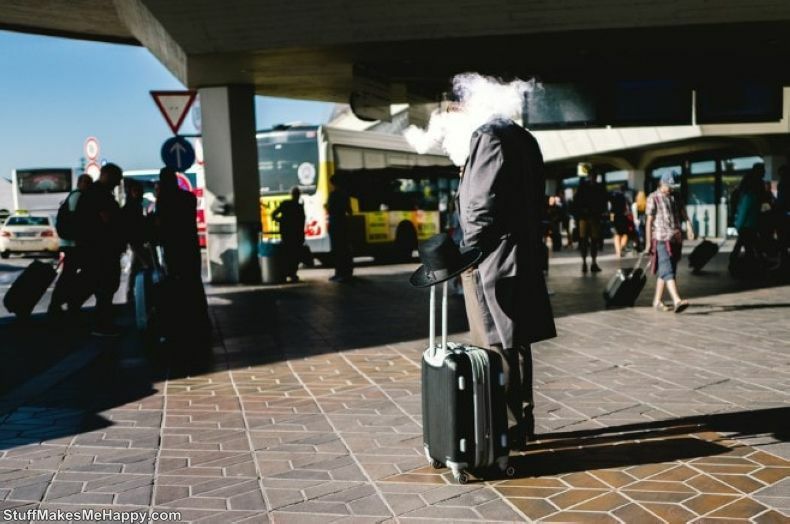 For 10 years, Jonathan walked through the streets of the city in order to catch unusual shots. 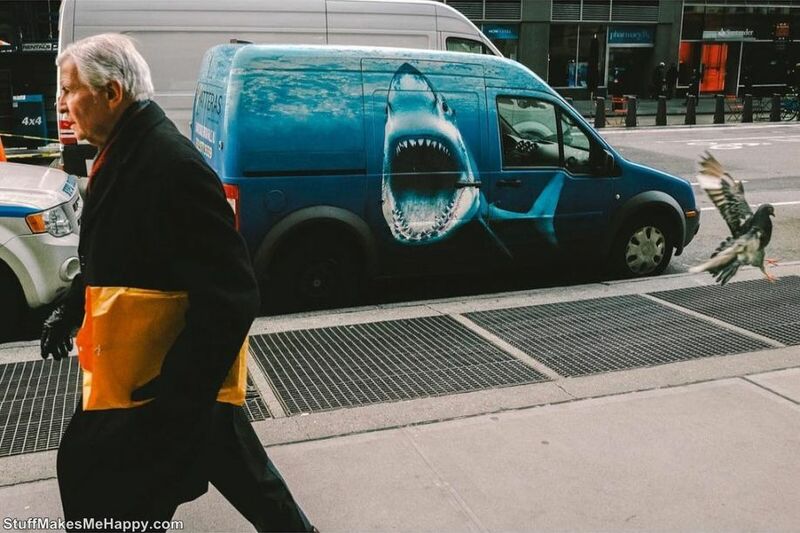 He managed to collect a whole collection of amazing coincidences. 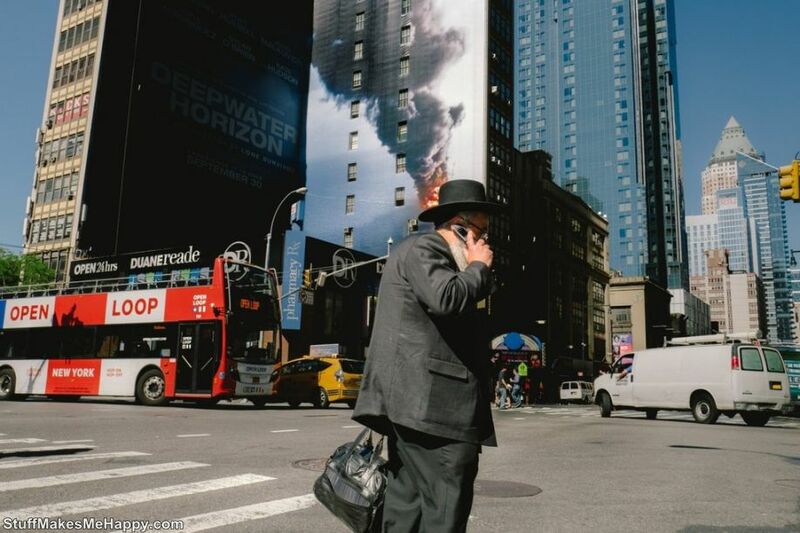 Due to his observation, the photographer won several prestigious prizes in the category "street photography". 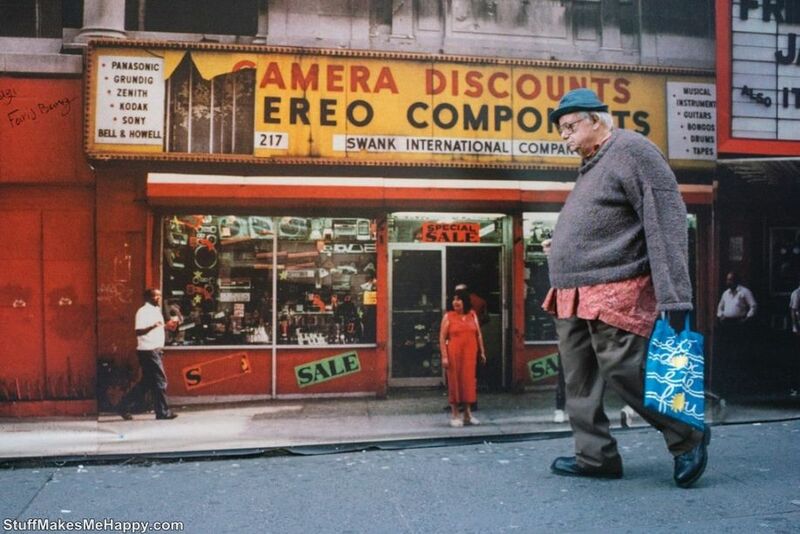 We invite you to take a look at the works that glorified this attentive photographer.